Poll: Does your holiday park have on-site entertainment? Thinking of heading off to your static caravan or holiday lodge this Bank Holiday? In this month’s community poll, we want to know if your park has on-site, night-time entertainment? Let us know by voting here. Have you always wanted the luxury of having your own hot tub to unwind and relax in at your static caravan or holiday lodge? Here we give you our top 3 star players. Here we reveal the long awaited results of our recent community poll. Read here to see who has a hot tub at the static caravan or holiday lodge. Now it’s Spring, many static caravanners will be getting their unit ready for the season ahead by reconnecting the water, giving it a good clean and stocking up with supplies. 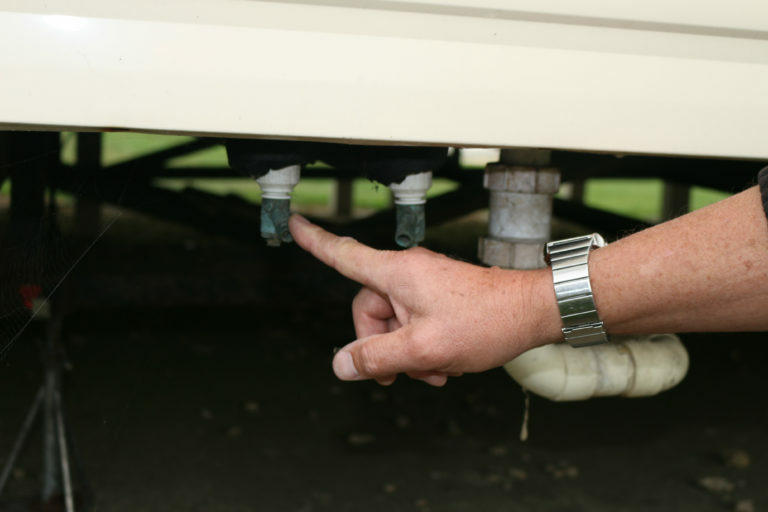 In this video, we show you how to successfully reconnect the water to your static caravan. Last month we asked owners if they’d made any upgrades to their static caravan or holiday lodge and to share their stories. Read here and see what they said! In this month’s community poll, we want to know if you’ve got a hot tub at your static caravan or holiday lodge! Let us know by voting here. 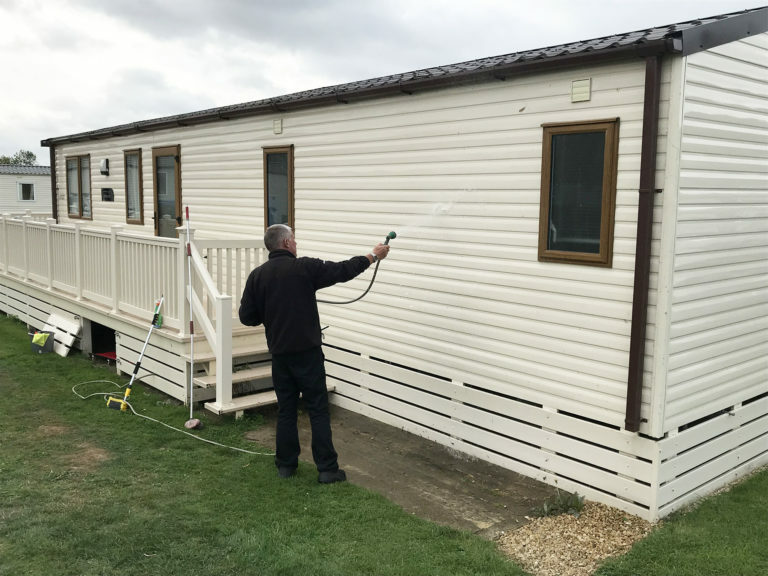 Some parks might offer a cleaning service but if you want to tackle this job yourself, here’s our handy step-by-step guide for a nice and clean static caravan. Have you made any upgrades to your static caravan or lodge? Have you ever made any upgrades or modifications to your static caravan or holiday lodge? Vote here. It’s been a relatively mild winter so far for most of the UK, but rewind 12 months and some holiday caravans took a battering from the Great British weather. Read here for more important information about what your Leisuredays insurance policy covers. Here we reveal how long holiday caravanners have been on their park in the results of last month’s community poll.